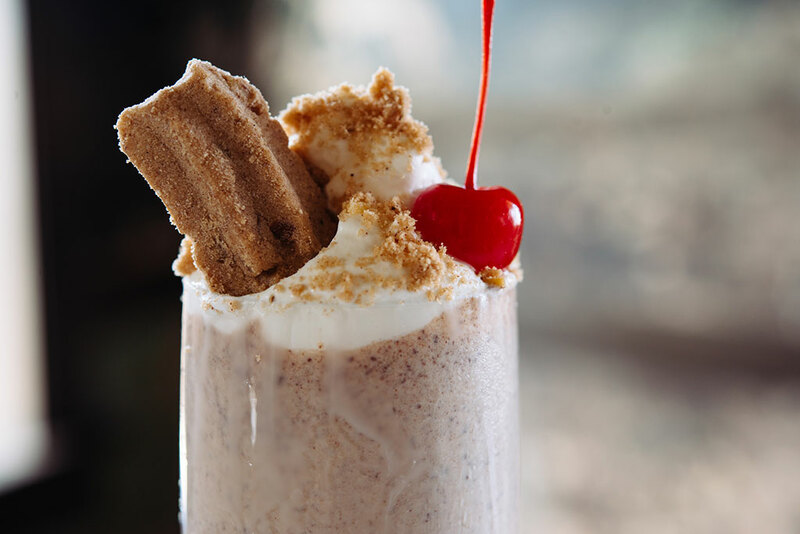 In a blender combine vanilla ice cream, Cane River Pecan Chocolate pecans, milk, malt powder and 2 Cane River Pecan Cinnamon Pecan Straws and blend until smooth. 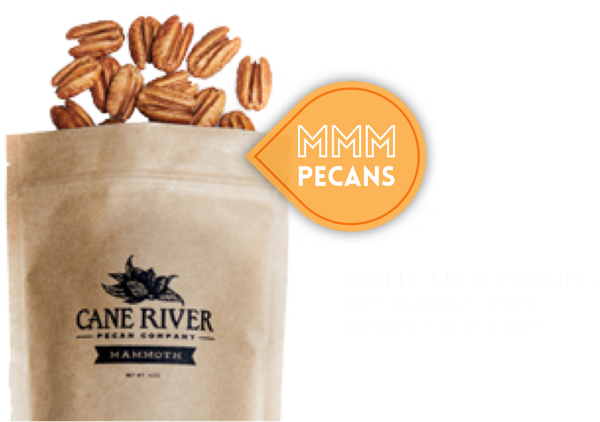 Crush 1 of the remaining Cane River Pecan Cinnamon Pecan Straws and sprinkle on top of whipped cream. 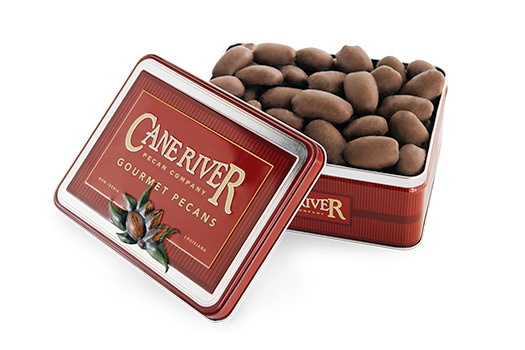 Top with a cherry and serve with remaining 3 Cane River Pecan Cinnamon Pecan Straws. 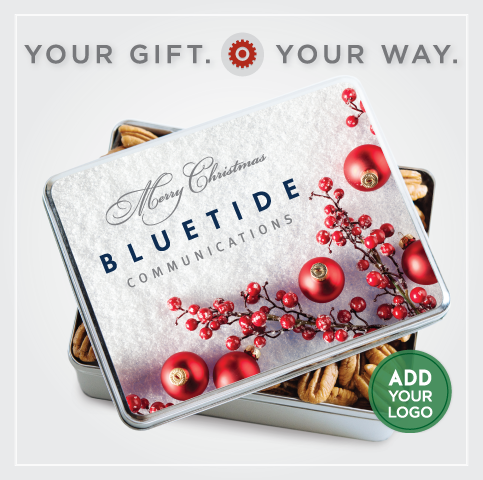 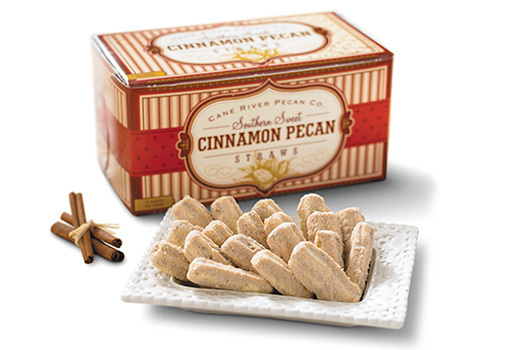 Cinnamon Pecan Straws, 16 oz.